The American company Netflix, the world’s foremost legal online cinema, took this conclusion into service and literally “sharpens” its content for each user. It is not surprising that they were the first to announce the Data contest at the end of the zero to better understand their customers. 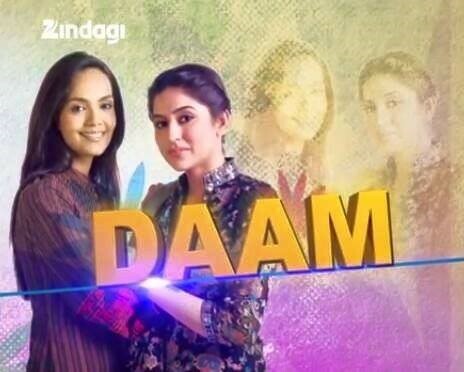 Just at the time the general watchers were getting bored with the soap operas dealing with the domestic issues and unnecessary complications, a lot of Pakistani shows have come up with their perfect admixture of content and presentation. With praiseworthy performances from the actors like Saba Qamar, Mahira Khan, Fawad Khan, these stories make the viewers sitting at the edge of their seats thanks to the perfect tune of the story and their performances. No doubt those within a very short time, these shows have gained the attention of the viewers now. all you need to do is to subscribe and watch. Let us have a look at the best shows among them. 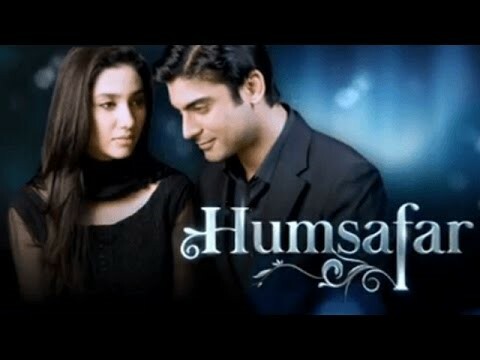 Although it created some rage in its own land, Humsafar got aired in Indian states and what happened after that is a part of the history. Both the now glittering stars, Fawad Khan and Mahira Khan were introduced in this show to win the hearts of the people. They turned to the household names with this show. As you watch this show, it will be more and more interesting as it will proceed. Among the Pakistani serials this is the best deal now. With Fawad Khan on the leading position, this is another hit show that you cannot miss. This show deals with the story of two people who have opposite characteristics coming from different family background. After they get married they start getting closer and it was then that they start discovering the similarities that they have. This was the show that made Mahira Khan win the hearts of millions with the her perfect tunes in the performance. Her role is of a girl coming from a small town who is in strong faith over child marriage. Eventually she feels her lover for her cousin brother. Stepping out of the general love story plot, this dark and unusual plot leads the story to a tragic overtone. Daam means the price of a thing. The story follows two girl friends who goes through ups and downs with their friendship. One of them offers money to the other so that she rejects the proposal of marriage made by her brother. Coming from the series of intense and gripping shows from the Pak Television, this wonderful story revolves around a couple with trouble marriage. The husband takes the decision to go abroad for money leaving his family. Then he starts his life with another woman there and when her previous wife decides to move on, she is stigmatized as a sinner. Now you can watch Pakistani shows like these perfectly.